It's that time of year again; I don't know if it because Eric and I habitually do a house-move in the winter, or that it is the New Year, but every January I feel the desire to throw everything we have away, donate it, or sell it. This year is no different; I've been donating clothing like it's my business (wish it were), cleaning closets, and making bigger messes around the house all in the name of organization. I signed up for Apartment Therapy's January Cure to Get Organized, and received their first assignment today: buy yourself flowers, and mop/clean your floors this weekend. 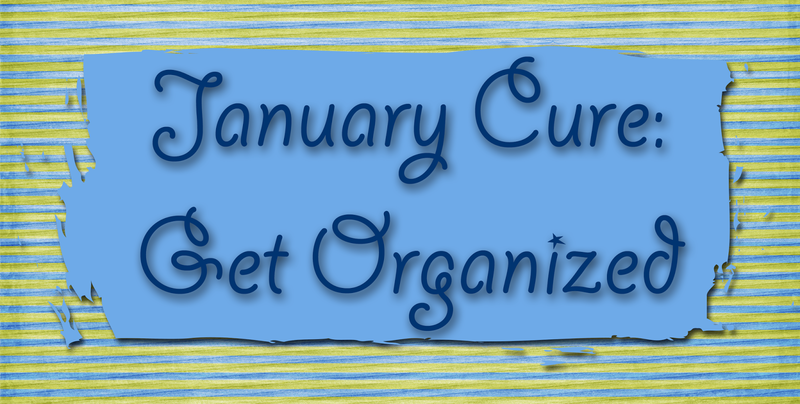 Uh, that's great, except for that I'm horrible with taking care of flowers, and there are a million toys on the floor that I have to go through first before I mop the floor...so, I decided to come up with my own January Cure: this one is for busy parents who want to organize/clean their house, but have little time, and their priorities may be different than people without kids. 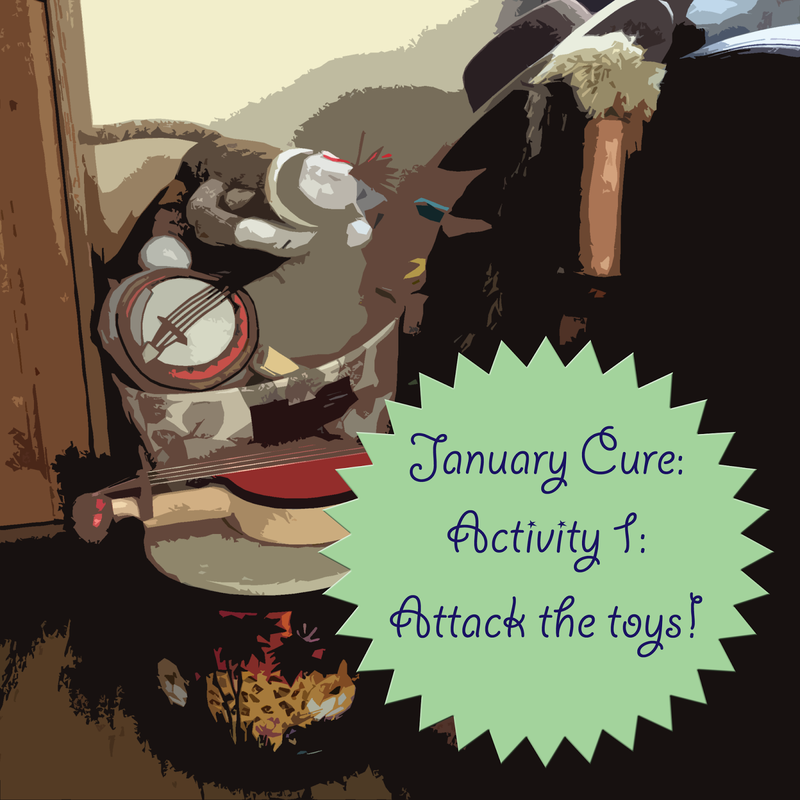 So, first up on my January Cure is to Attack the Toy Box! I went through Weston's toy's today and came up with a few categories: toys to donate, toys to put away for later in the year (which will go in his closet), baby/infant toys which he doesn't play with anymore, and toys which only belong in his room (stuffed animals and dolls). We have a cloth bin in the living room, and when that bin is full, it's full! We're not going to let the toys take over the house, so I'm constantly culling the toy-bin. I really like to watch what he plays with, and I can tell you, it's not that many toys after-all! We keep his go-to favorites where he can get them, anything that was a gift or special goes in his room or closet, and the rest get donated to other kids who need them. Once you get the toy clutter figured out, the house seems much cleaner instantly! Stay tuned next week for more assignments! Hello my friend! I would like to tell you that this write-up is awesome, great written and include almost all important info. I recently came to know about http://toysuae.com/, their Baby Infant Toys are very effective.